Our array of spectacular end walls include bespoke options such as opera, portico and classic. The portico end wall option on the S5000 can be used to create luxury VIP areas or additional backstage space. The S5000 SL structures can also be unveiled using exclusive opera end walls to create a heightened sense of splendour. 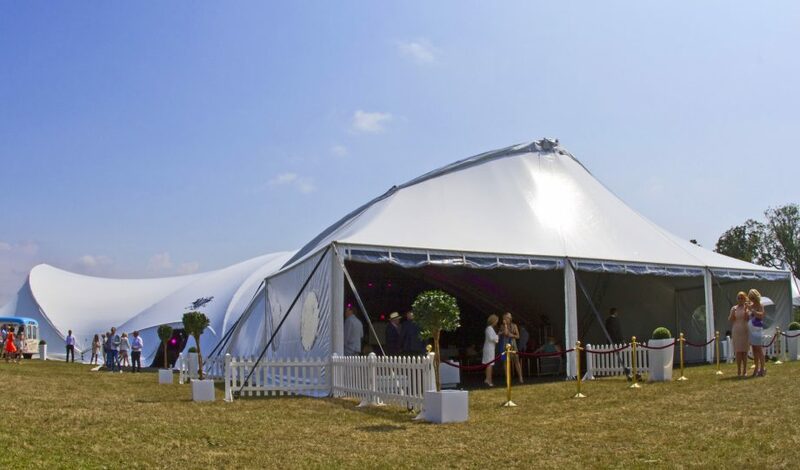 We also offer an internal curtain option, ideal for providing a stylish screening blanket between the stage and VIP backstage area, or to keep stock if the structure has been facilitated as a bar. 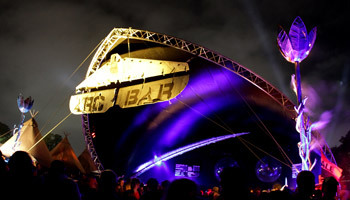 We were delighted that Glastonbury 2013 was the first UK event to use Silver Stage’s new S5000 SL System to create the Arc Bar in the Arcadia zone. The structure gave us the extra height we required without the use of base extensions and with black interior lining made for a really top-class structure.